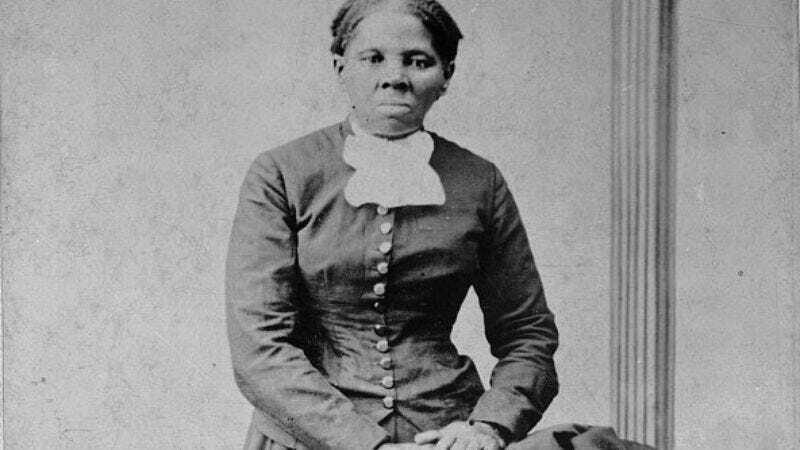 U.S. currency is getting a serious—and let’s face it, much needed—makeover, as NPR reports that famous abolitionist Harriet Tubman will replace Andrew Jackson on the $20 bill. An official statement from Treasury Secretary Jacob Lew is still forthcoming, which will be accompanied by his confirmation that Alexander Hamilton will remain the face of the $10 bill, thanks in part to some lobbying from Hamilton musical creator (and stan) Lin-Manuel Miranda. The discussion to feature a woman on one of the country’s current bills was previously centered on the ol’ sawbuck, though a separate movement to get a woman on the $20 bill had also gained plenty of support. Lew hinted at the reversal last month when he told Charlie Rose that “Alexander Hamilton is one of my heroes. He’s not leaving our money.” But no matter, because there’s something far more appropriate and satisfying about the notion that Tubman, who was born a slave but became an abolitionist and suffragist, will replace a slave owner like Jackson, who also led brutal military campaigns against the country’s indigenous peoples, on a bill that’s even more valuable. This is not the first time a woman will appear on U.S. currency, and according to The New York Times, it’s definitely not the last: Other prominent women and civil rights leaders will be featured in upcoming currency revisions. Unfortunately, the updated bills won’t be in circulation until the next decade, though their designs will be made public by 2020. UPDATE: Reflecting reports from multiple other outlets, NPR has updated its story to say that Jackson will remain on the $20, just on the back side. Meanwhile, Hamilton will remain on the front of the $10, while “an image of the historic march for suffrage that ended on the steps of the Treasury Department” will grace the back of the bill. There’s a metaphor in there, somewhere.